I wish this album had gotten a bit more recognition. 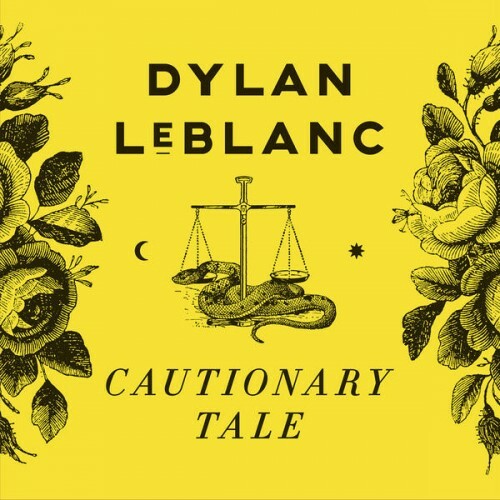 It's nothing mind-blowing, and it's certainly Neil Young derivative, but Dylan LeBlanc has a very compelling voice and songwriting talent that has already improved and still shows potential. 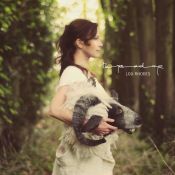 The singer-songwriter-style music is similarly non-mind-blowing, but never less than pretty and sometimes lovely. Purchasing Cautionary Tale from Amazon helps support Album of the Year. Or consider a donation?